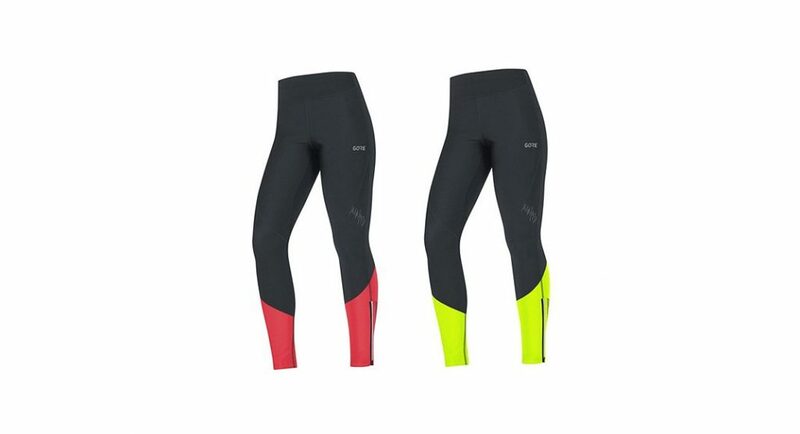 Warm and windproof, these leggings are great for your stormy running kit if you need something burly yet breathable. Best Features: Warm, windproof, water resistant, zippered ankles, fleece-lined inner panels. The Windstopper R5 tights by Gore Wear (men’s here) are bomber winter tights. They’ll help you get out of bed and out the door on frigid and dark mornings or to the trailhead with a headlamp and gloves after work. The windproof-yet-breathable factor is what sells these running-specific leggings. They’re comfortable enough to wear on any cold run, especially the panels of fleece that run from the top of the glutes down the IT band area, but when it’s storming or extra windy, these are what you want to reach for. 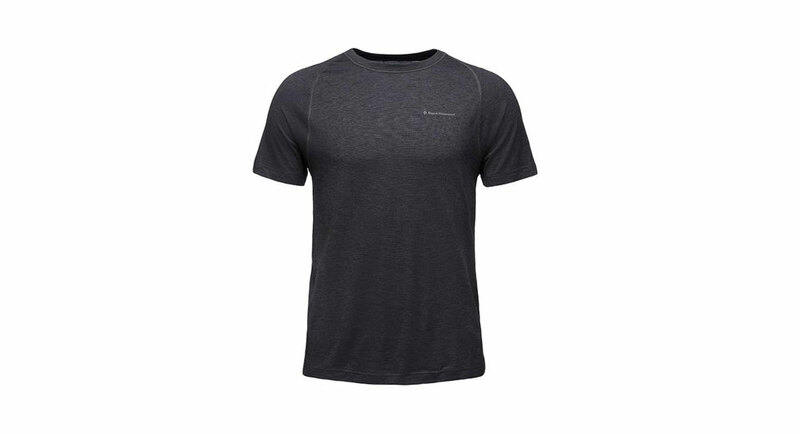 The breathability means that even if your run goes long, you’re less likely to wind up damp and freezing at the top of the summit. A rear zippered pocket will fit nutrition or a small-ish cell phone (my iPhone 6 fits with some struggle) and reflectivity is found near the left hip, right and left quads and at the ankle zips. Draw strings feel slightly gratuitous, as the tights fit very snugly, but aren’t uncomfortable. —Megan Janssen is the Associate Editor at Trail Runner Magazine.